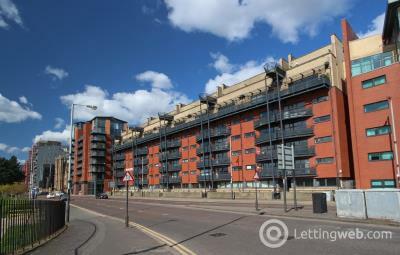 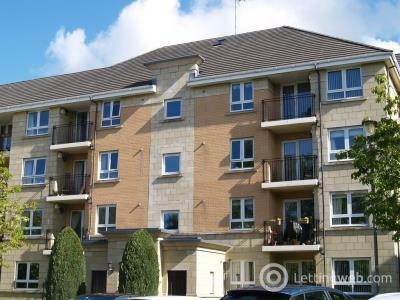 KPM Residential is presenting to the letting market this fantastic, third floor, three bedroom duplex apartment located within walking distance of the City Centre. 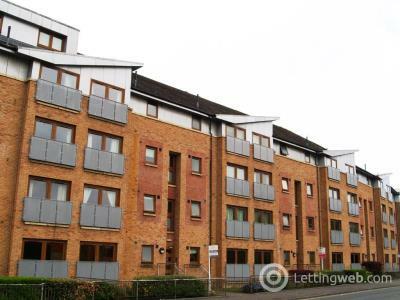 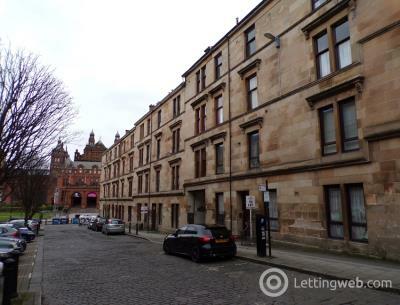 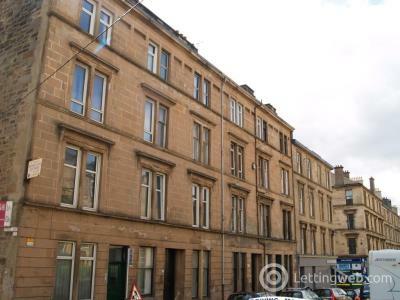 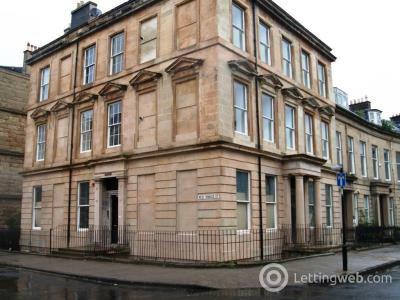 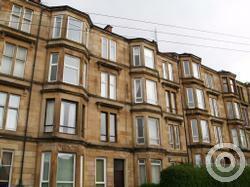 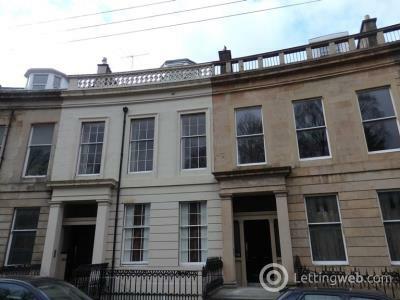 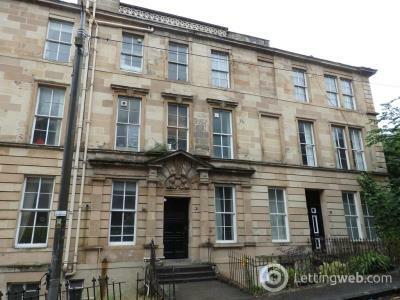 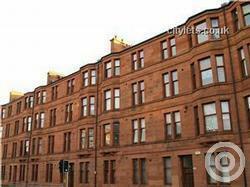 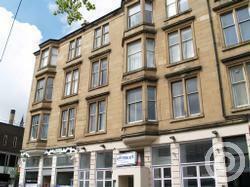 KPM Residential presents to the market this spacious three bedroom flat, situated in a highly sought after location in the West End of Glasgow. 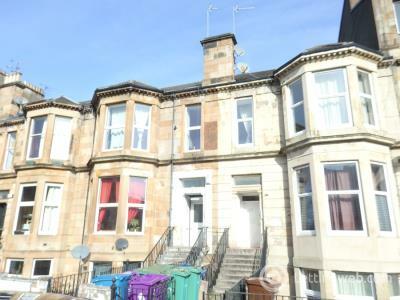 KPM Residential is presenting to the market this spacious three bedroom property located in the Cessnock area of Glasgow. 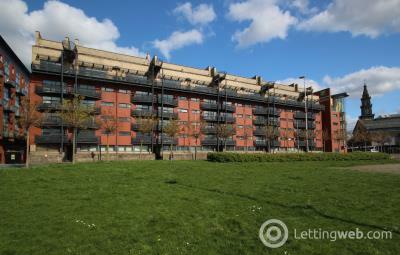 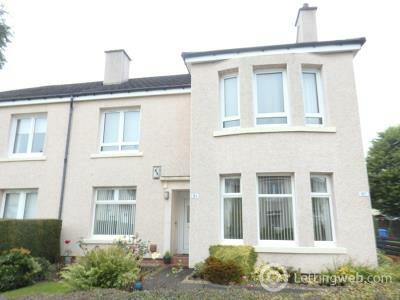 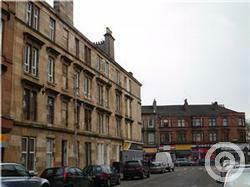 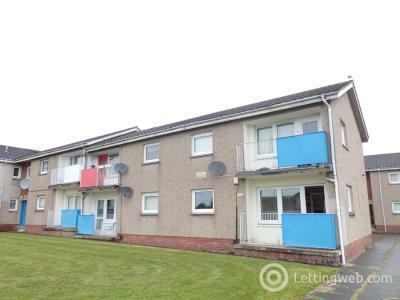 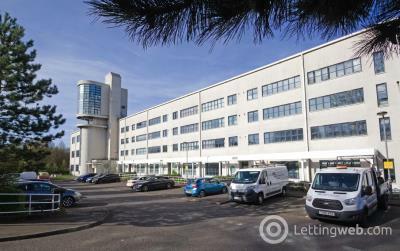 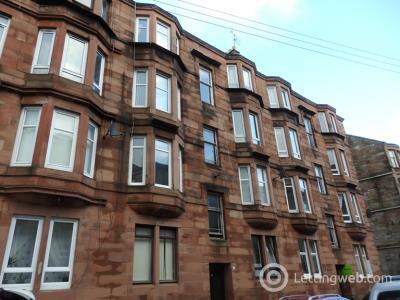 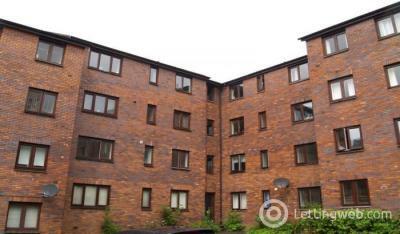 KPM Residential is presenting to the letting market this lower cottage flat set in a popular part of Knightswood. 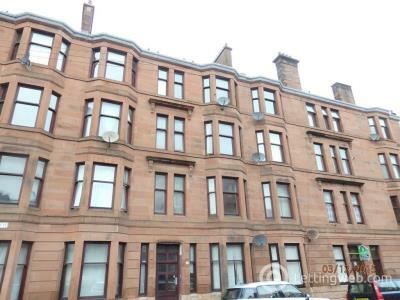 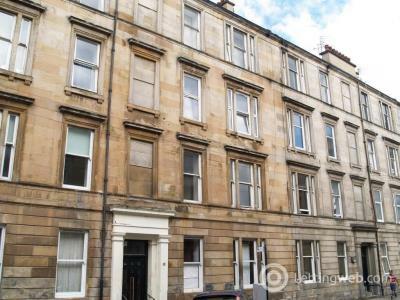 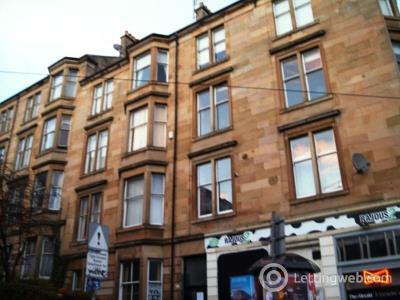 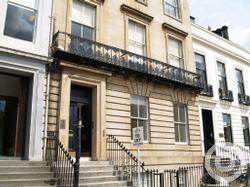 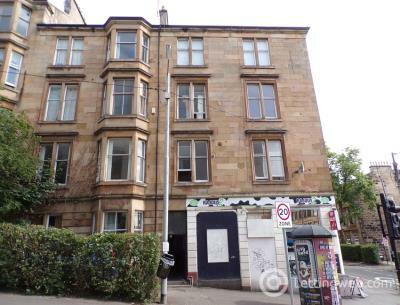 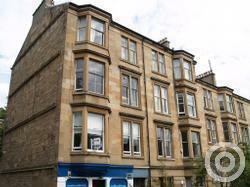 KPM Residential presenting to the market this spacious, second floor traditional tenement second floor flat situated in a popular West End location.